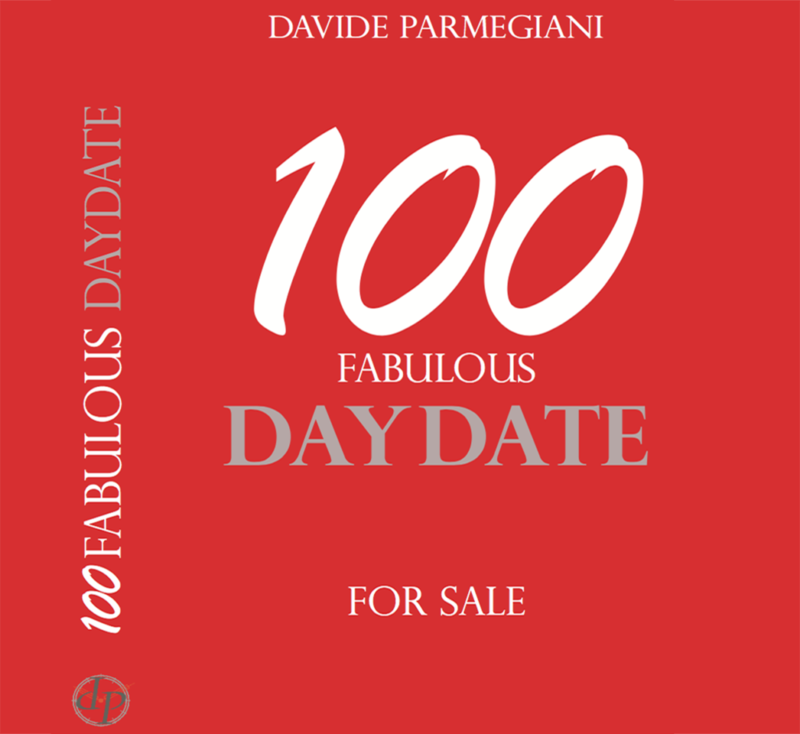 New 100 Fabulous Day Date Catalog!!! 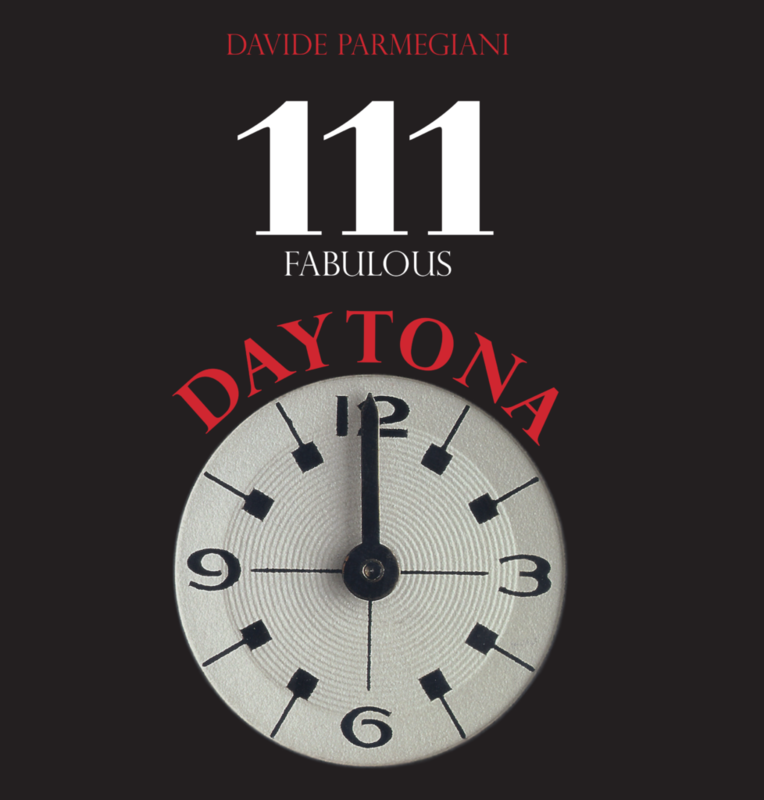 Finally the Daytona Book is ready!!! Place your order!!! 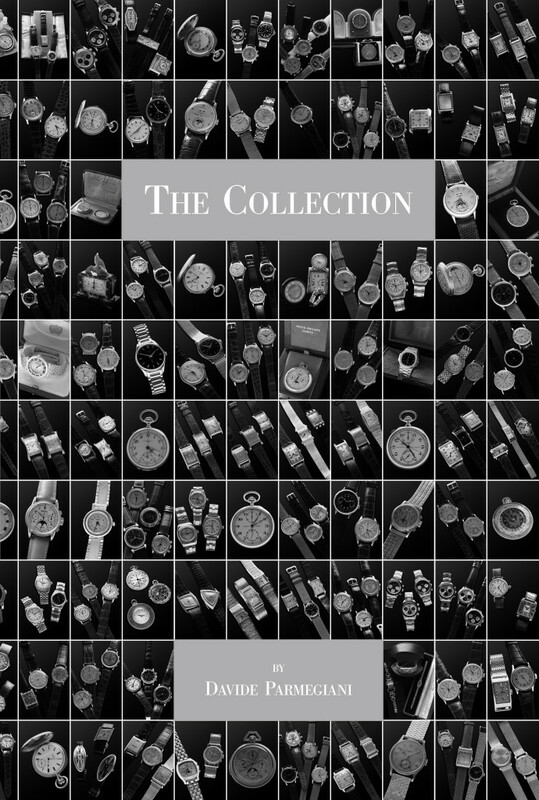 The book is Free of charge for all those friends that bought one watch at Davide Parmegiani in the last 5 years. This is the conviction behind The Collection by Davide Parmegiani: an exquisite selection of timepieces, extremely rare and of superb craftsmanship, captured between its pages to leave an indelible sign in the market for historic timepieces. By Davide Parmegiani – Bound, 300 pages in full color.